Tania Nkungula, D.D.S. completed her undergraduate studies from Walla Walla University. She received her Doctorate of Dental Surgery at Howard University College of Dentistry in Washington, DC. Among other honors, she was nominated to the Omicron Kappa Upsilon Honorary Dental Society in 1996. After completing a General Practice Residency at Harlem Hospital Center, New York, NY., she specialized in Oral and Maxillofacial Surgery in the School of Dentistry at Meharry Medical College, Nashville, TN. Dr. Nkungula was the first female resident to complete the Oral and Maxillofacial Surgery Residency and has been practicing since 2001. 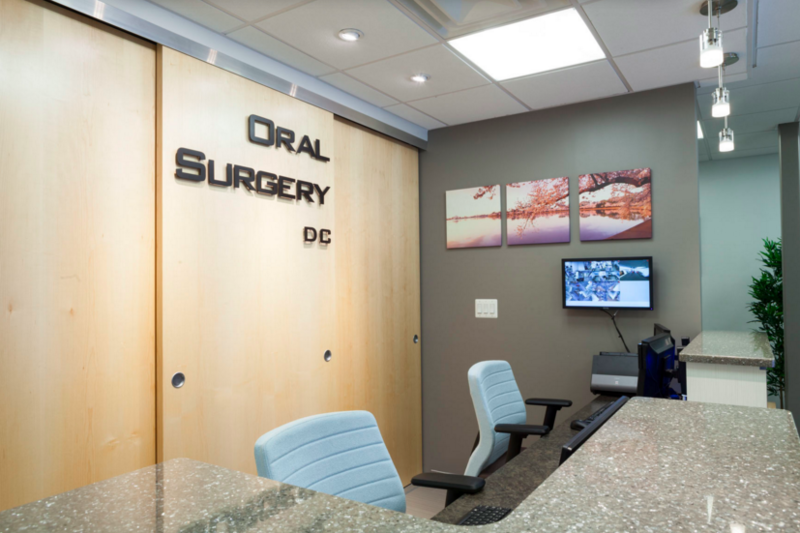 Dr. Nkungula is a Diplomate of the American Board of Oral and Maxillofacial Surgery. 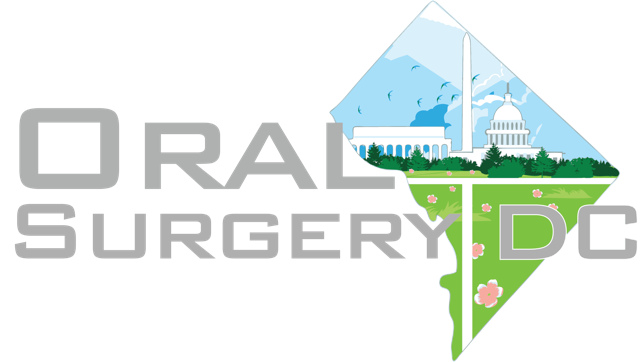 She is committed to excellent patient care and maintains active licenses in General Anesthesia, and Dentistry in the following states: MD, DC, and VA. She is passionate about making the experience of oral surgery as comfortable as possible for her patients as well as her referring community. Dr. Nkungula has lived in different parts of the world and is fluent in Spanish, Chichewa and speaks some French. She has a strong commitment to giving back to her community locally as well as internationally. To this end, she has participated in local screenings and dental promotions as well has leading a trip to Malawi to provide dental care. 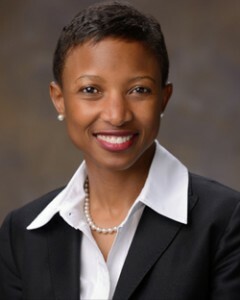 She served as an Associate Professor at Meharry Medical College before embarking in private practice in 2003. In her spare time, Dr. Nkungula enjoys music and the arts, running, travelling, and spending time with family while keeping up with her daughter Sidney.